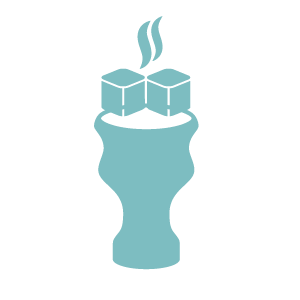 Hookah Hot Spots proudly produces quality tested products inspired right here in the USA. These medium sized hookahs the perfect size for any venue. Beautiful and high quality, they are guaranteed to be an eye catcher. We feature only the best Starbuzz Tobacco flavors. Whether it’s offering the most on demand flavors on the market or creating custom blends for your venue, our line-up is second to none. Allow our hookah experts to take care of your customers. 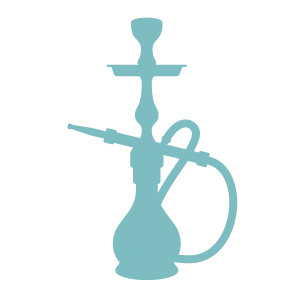 Our staff is fully trained on making and maintaining hookahs in a busy environment. You will always receive the best of the best.